A candidate coming into an interview will have a great experience if the HR team has the resources to orchestrate a carefully run process. A candidate will have a terrible experience if the hiring manager happens to be a jerk. But most often, the experience is neither great nor terrible, just on the low end of mediocre because no one really has time to invest in making sure the process goes well. It’s not uncommon for candidates to walk into an interview and get the impression that the hiring manager hasn’t done any preparation at all. (Yes, it’s not just an “impression.”) Organizations let this sort of thing continue because candidates don’t complain and managers get acclimatized to this low level of professionalism. These days it seems software can help with almost everything. In the case of candidate experience, an app like Great Hires helps by letting the interviewers know who they will be meeting, what they should ask, and how any other interviewers rated the candidate. For the candidate the app tells them who they will meet, when they will meet, and background information on the company and the job. These are simple things, but a little HR tech provides the helping hand that makes the process professional. The tasks taken on by candidate experience software are not complex, the work of managing a series of interviews is not hard per se, it’s just hard because we don’t have the time and energy to devote to doing it well. We feel we should be able to prepare for interviews manually, but the evidence indicates it doesn’t happen so we should be open to automation. Software can increasingly play a role like a personal assistant. You can ask Siri to remind you about an upcoming meeting or the best way to get to the airport. 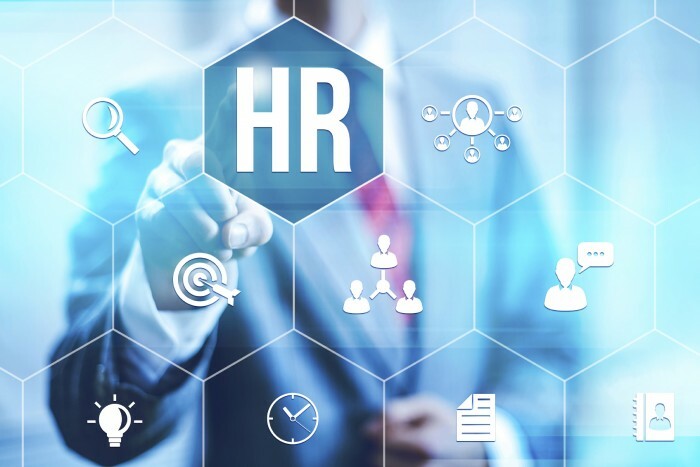 Perhaps we need a whole suite of HR apps that simply relieve us of everyday burdens so we don’t drop the ball on things like ensuring a good candidate experience. As soon as we have an app, we have access to analytics. One reason we let poor candidate experiences persist is that we don’t track it. Get an app and we can easily get candidates to rate the experience and that will raise a red flag if the organization is doing a poor job.